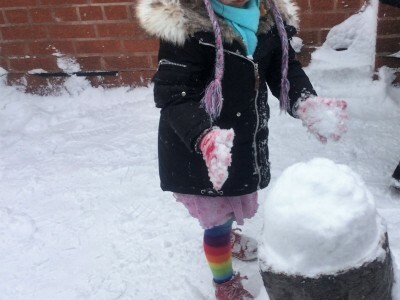 At Greenfields our priority is every child’s happiness, safety and well-being. This is at the centre of everything that we provide for the children and families who access our services. 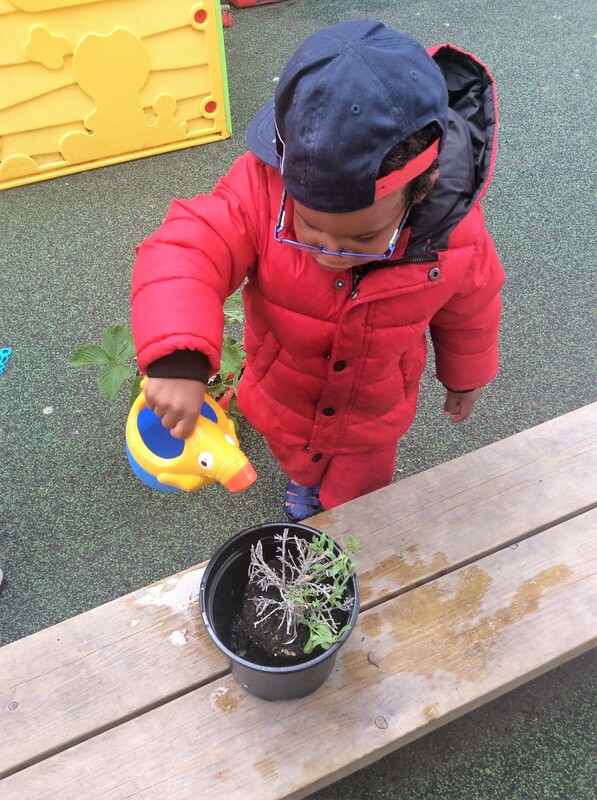 All of our environments, resources, staff training and delivery methods are devised with positive outcomes for children in mind. 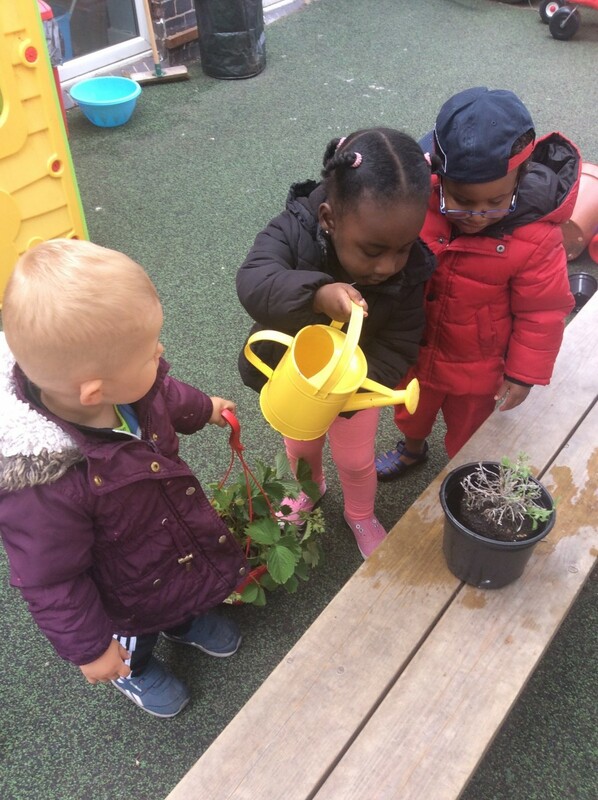 Children learn and thrive best when they are happy and feel safe; by ensuring that their individual needs are met we are able to help children to prepare for learning. We believe that children learn best through play and a flexible approach that encompasses their individual learning styles. 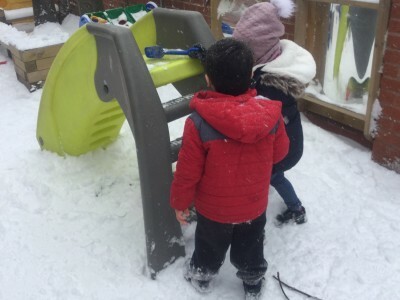 We find that by encouraging children to initiate their own play and by identifying and supporting their interests we are able to support children’s progress. 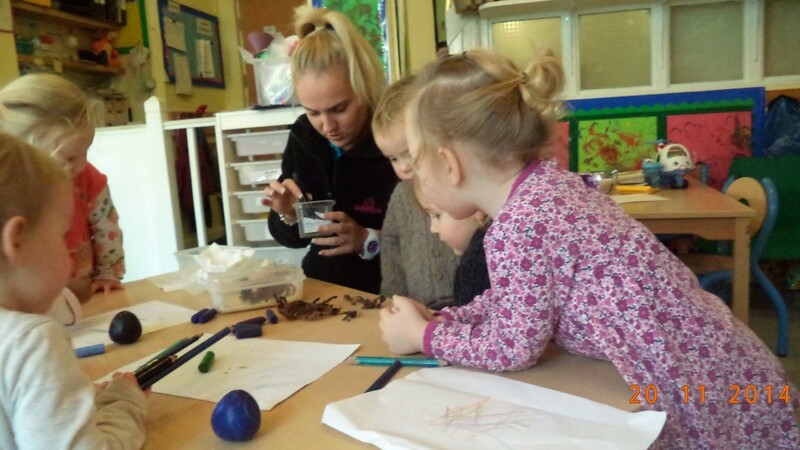 The childcare staff are trained and supported to deliver a holistic approach to the curriculum and they understand that when working with children, there is a need to be flexible and to be able to change plans at any given moment. 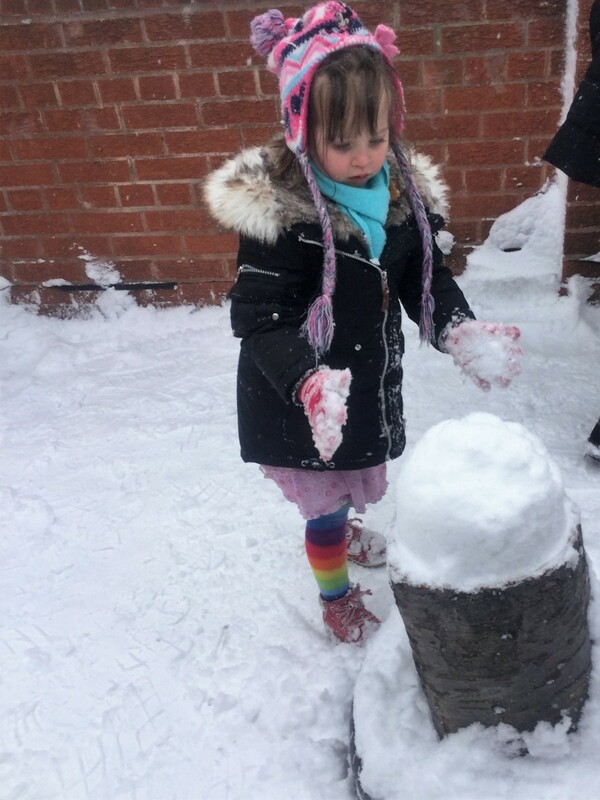 We do not make long term plans for learning but instead take an approach which supports ‘in the moment’ and spontaneous learning on a daily and weekly basis as children’s interests and abilities can change rapidly. 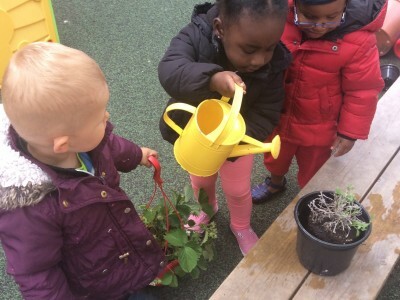 When supporting children’s learning, parents/carers are our biggest resource and we aim to involve them at every possible point including input into their learning journals and information on their interests that we can build on when they are at nursery. Our Centre at Forest Fields has been open since 1990. It is our head office and all our projects are managed from there. 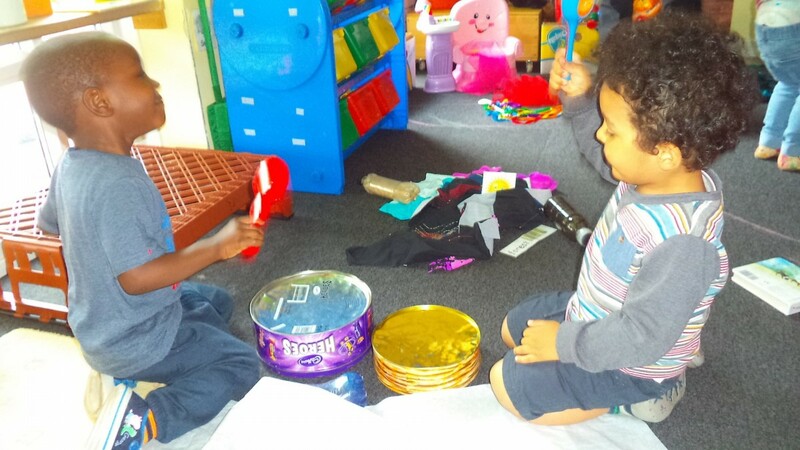 The nursery consists of three age-specific rooms and an additional dining room on the ground floor and two multi-purpose rooms on the upper floor which are used for adult learning, staff training and for our After School Club. Other services include Welfare rights advice sessions and family support including respite care. 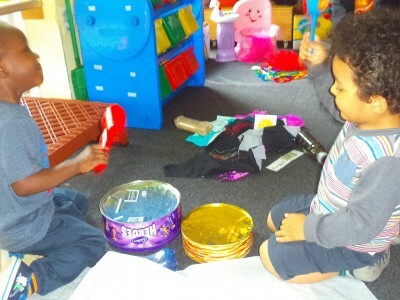 The Sunshine Room is our pre-school unit for children aged 3 and 4. There are up to 24 children in the room with a staff team of five. The Rainbow Room is our toddler room for two year olds. There are up to 16 children in the room with a staff team of five. The baby room is for 9 babies aged 6 weeks to 2 years with a staff team of four. Meals are all vegetarian and are freshly prepared daily on site by our two cooks. During the nursery day we serve breakfast, lunch, afternoon tea and snacks. The nursery is open from 8.00am to 6.00pm Monday to Friday for 49 weeks each year. 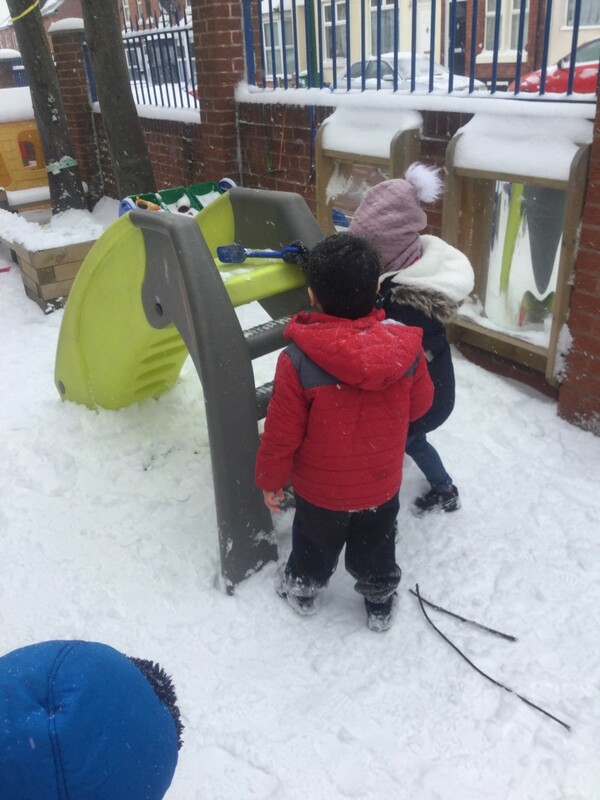 The nursery is close to the city centre and is on the tram network. 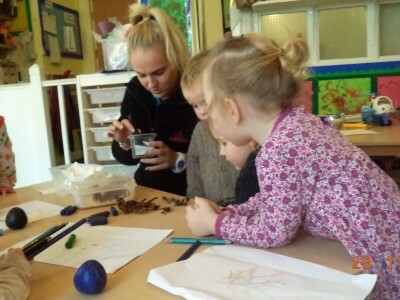 Funded places of 15 hours per week are available for two, three and four year olds. Our Acting Childcare Services Manager is Lisa Woodward. 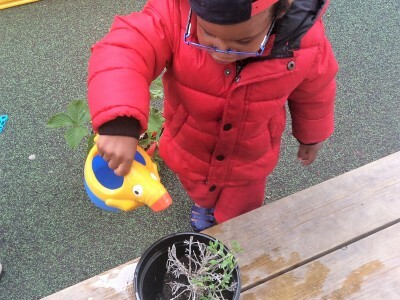 Children make good and sometimes outstanding progress in all areas of their development. They are well prepared for the next stage in their education.